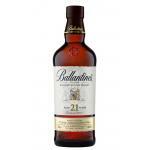 In 1827, George Ballantine founded a small grocery store in Edinburgh. 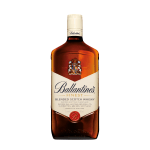 He was learning the craft of making whiskey, and in 1869 mixer is set to Scotch whiskey starting to sell your brand until his death in 1891. 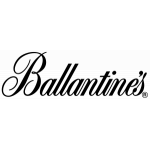 4 years later, Queen Victoria granted the Royal Warrant to George Ballantine & Son, which will encourage the release in 1910 of Ballantine's. 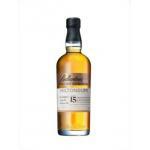 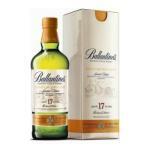 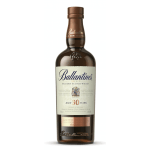 Come to market in 1930 Ballantine's 17 Year Old and Ballantine's 30 Year Old, the first premium whiskeys of the time. 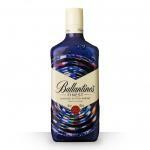 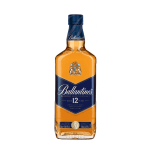 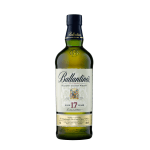 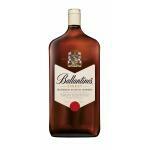 Since then and until 2005 Ballantine's became part of Pernod Ricard, continue the tradition manufacturer of whiskey led, from 2006, by Sandy Hyslop, new Master Blender of Ballantine's, the 5 th in 180-year history Ballantine's.